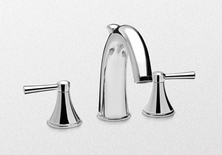 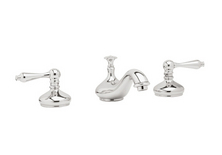 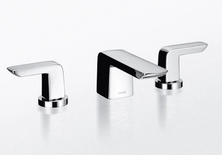 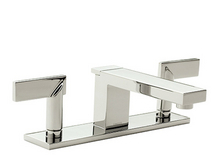 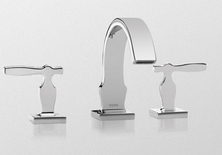 We take pride in our beautiful faucet selection. 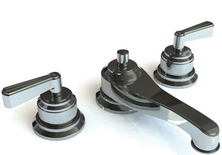 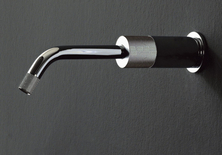 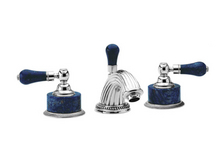 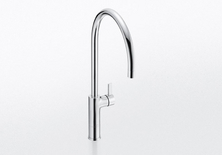 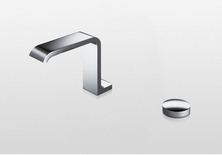 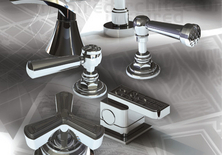 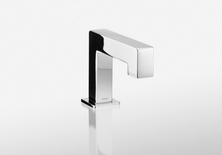 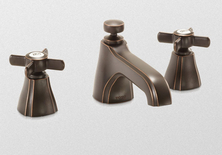 We will help you choose a faucet with the style and function that you need. 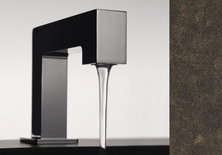 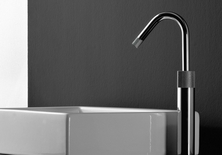 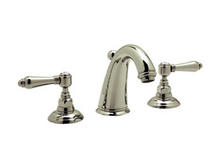 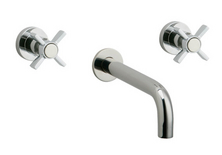 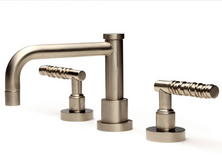 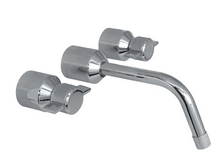 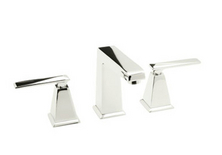 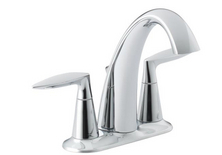 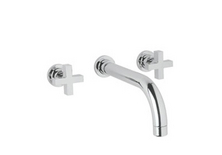 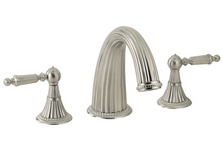 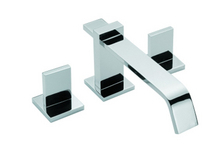 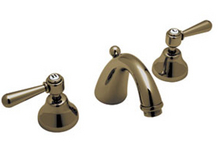 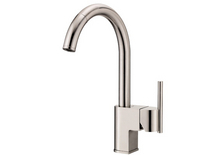 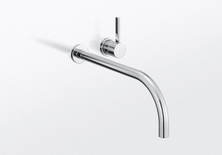 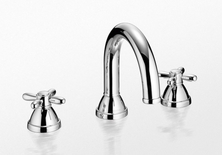 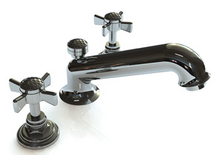 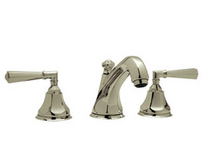 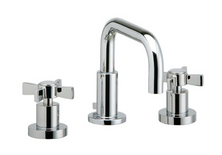 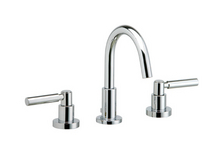 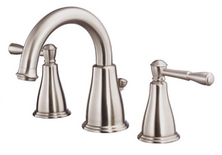 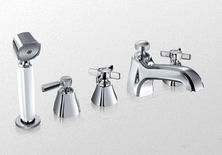 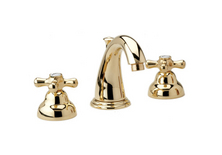 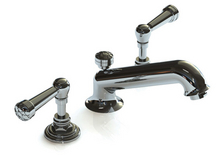 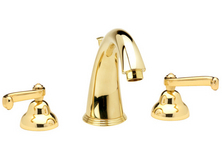 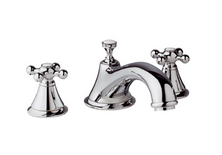 We offer a wide range of faucet styles. 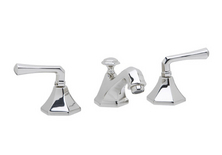 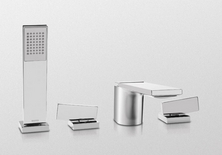 All our faucets come with matching accessories to complete your bath.